setting the standard in the Alpilles. The properties you are going to discover in these pages are unique in their location, their building style and, in some cases, in their history. 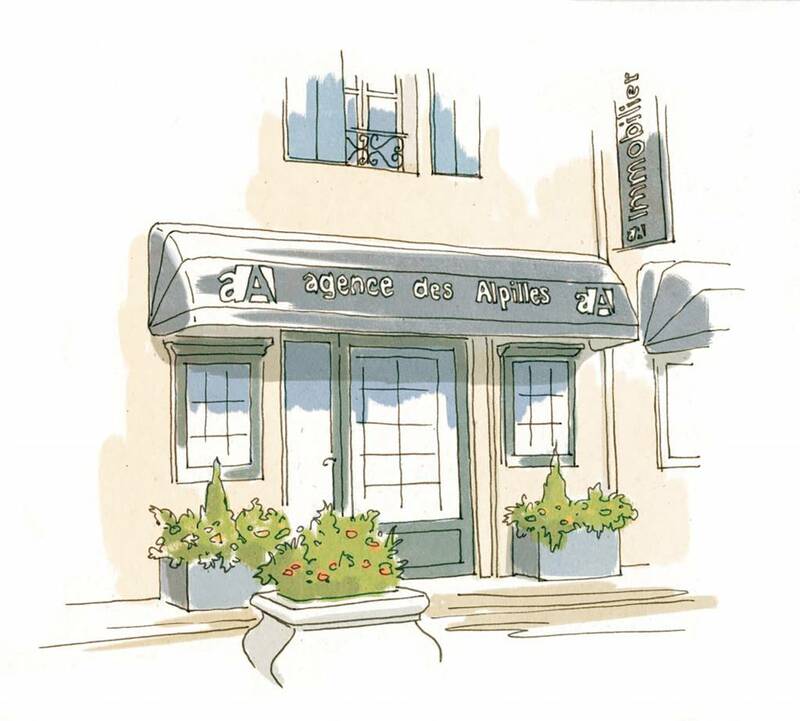 Established in the heart of this magnificent area of Provence since 1998, our agency, Agence des Alpilles, is aptly named. Our offices in Maussane les Alpilles and St Rémy de Provence cover this entire coveted area. The properties we have uncovered for you, for sale or for holiday rentals, are all very worthy of your attention and some are truly exceptional. Our 15-strong team are here to assist you in finding the house of your dreams, whether for a few days holiday, a few years or for your forever home.